Here's a peek at the DEFL *LIVE* DVD Advantage - You want this, trust me. Quick and Simple Format - There are only 5 exercises to learn, and then simple variations of each one. Protective Exercises For Your Joints In Every Set - Helps you get a strong core and prevent joint breakdown from unbalanced exercises. Built-In Core Training - This prevents you from getting injured, while allowing your body to respond at maximum speed; by strengthening your core first, you are signaling to your body to lose fat. Triple M System For Rapid Fat Loss (TM) - By challenging your body in every direction, stacking exercises in a specific format, and balancing your muscles, you are accelerating fat loss exponentially. UNADVERTISED BONUS - Complete Your Order for the "DEFL Fat Loss DVD" Now and Get the "5 Day Fat Loss Accelerator" Bonus Absolutely FREE! WOW: I tried every fat loss workout and diet I could get my hands, and nothing worked until I found this FREE DVD. Wow! These exercises actually work, and the workouts only take me about 45 minutes. A great fat loss DVD for the person you know who‘s too busy to get to the gym and needs a great workout they can do right in front of their TV. I gave this to my father, and he lost weight; he showed my mom, and she did too. 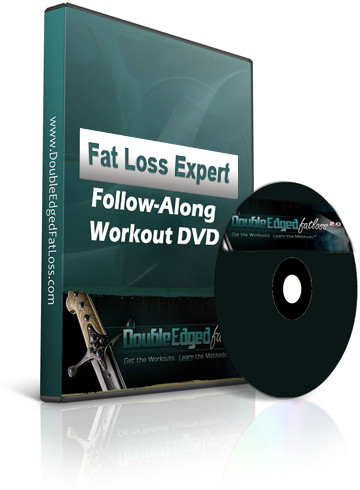 This scientifically-designed, researched, and doctor-created fat loss DVD is an invaluable, possibly life-changing health resource that is equally beneficial on a busy day, in place of the gym, when you’re feeling lazy and barely can get up off the couch, or even to teach your trainer and step up your results, immediately. Grab one today to make sure no matter where you are, you're never more than arm's length away from a fat loss solution that works. PLEASE NOTE: This DVD features simple equipment that is 100% optional, as you can do the workouts bodyweight alone and see fantastic results. "In accordance with the latest FTC guidelines, we want to make it explicitly clear that the customer reviews below are based on the unique experiences and circumstances of a few people only. 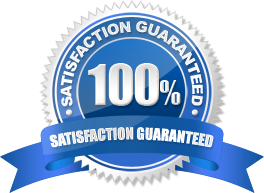 We cannot promise that you will experience similar benefits from using our product. The general results from our product in regards to specific health conditions and injuries, in these particular cases, has not been scientifically validated and we will not make promises in regards to specific results."